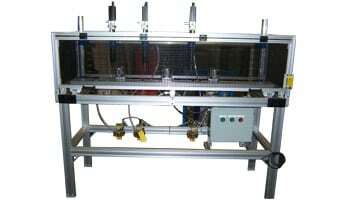 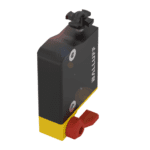 We offer a large array of sensors for safety, distance and position measurement, where continuous feedback is required. 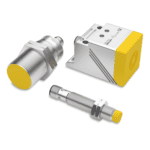 From a few thousandths of an inch or hundreds of inches, these distance and position sensors provide accurate, reliable, non-contact position feedback. 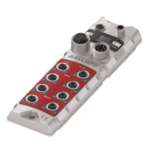 The same quality and precision that Balluff is known for in the automation world is now extended to safety with innovative products and solution offerings. 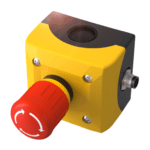 Leuze Electronic’s offers an extensive line of sensors and corresponding accessories for industrial automation in six different product areas. 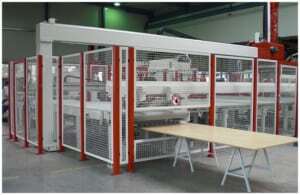 Whether you require machine safety fence systems, transport systems, platforms, transfers or customized solutions – GSM is always the right partner.